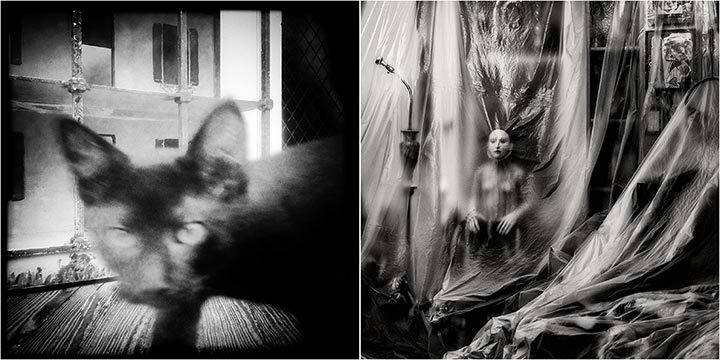 I’m very excited to have had two photographs chosen to be included in this National Juried Exhibition of Photography. Reception: Sunday, June 1, 3-5pm. Awards presented at 4pm.